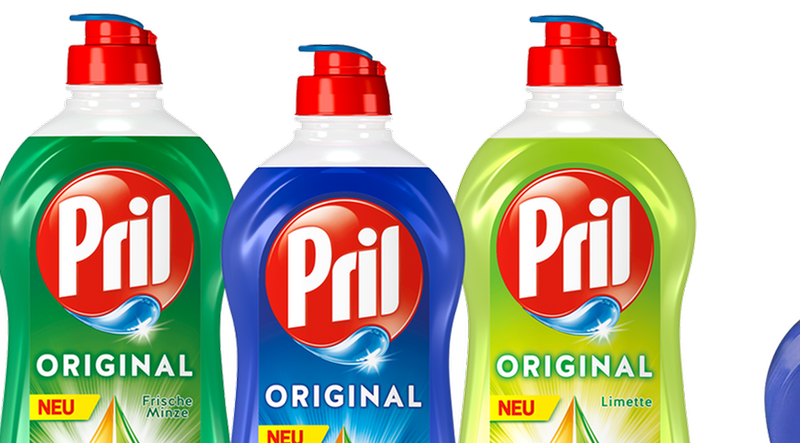 The packaging of the new detergent Pril 5 is more sustainable than the packagings of the previous product. Since January, all bottle bodies have been made from 100 percent recycled plastic. The dishwashing detergent Pril has a new packaging – the bottle consists of 100 percent recycled plastic. The manufacturer, Henkel, has set itself concrete goals. By 2025, 100 percent of Henkel’s packaging is to be recyclable, reusable or compostable. 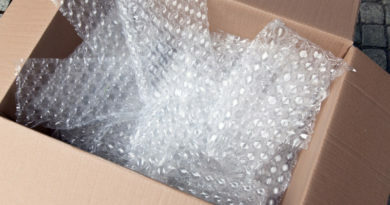 In the same period, the proportion of recycled plastic used in the company’s packaging in Europe is to be increased to 35 percent. 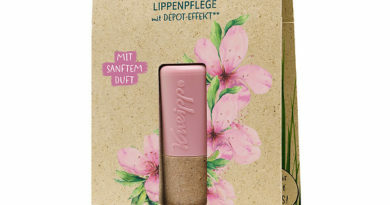 With the sustainable bottle bodies made of 100 percent recycled plastic, which comes from recycled beverage bottles, Henkel reckons that Pril 5 will contribute to achieving the targets set.